Technical specifications provide developers with information on framework options, compatible programming environments, sample code, and current builds available. Static and shared dispatcher libraries combined with compressed opcode DLLs enable creation of single file executables. It provides exceptional stability and high speed in limited-resource environments. It can be used in multi-threaded applications.  The underlying architecture of PICTools allows desired imaging functionality to be efficiently ported to any requested operating system with common interface and operating convention.